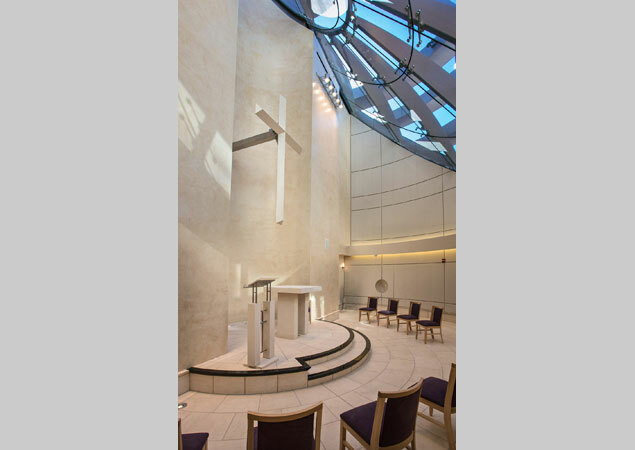 The goal for this chapel was to create a calm, intimate space for prayer and meditation within a major hospital facility. Due to its proximity to the drop-off area the chapel walls were designed to provide sound and visual privacy. 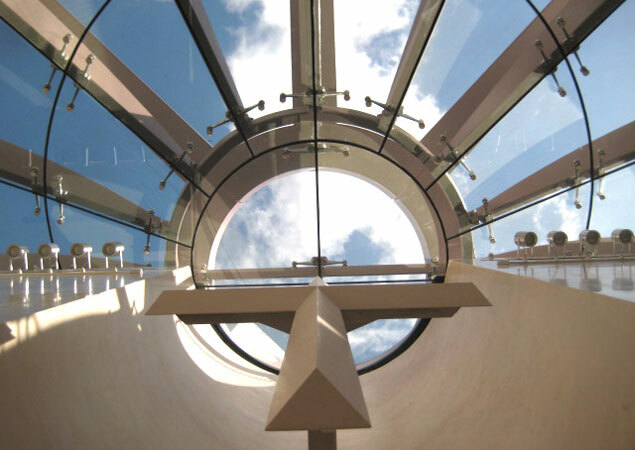 A large skylight floods the space with daylight, and allows views to the sky. A spider glass system, selected to eliminate mullions and enhance the views to the circular geometry of the supporting architecture, is suspended from the structure, presenting the illusion of a floating glass plane. 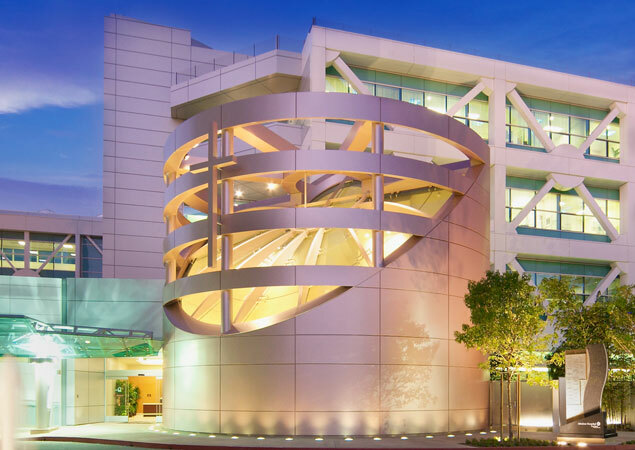 This renovation greatly enhanced patient care by providing state of the art enhancements to the existing Emergency Department. The new department implements a tranquil healing environment for all public and patient care areas and features a children's playroom to support Pediatric care. It also includes a complete renovation of 4 Trauma Beds, 22 Acute Beds, 1 Triage Bed, 11 Fast Track & Peds Fast / Track Beds. Centralized nurse stations provide greater visibility into all patient rooms in order to provide the absolute best possible patient and staff communication. Separate ambulance and patient traffic enhance privacy and ensure maximum security.